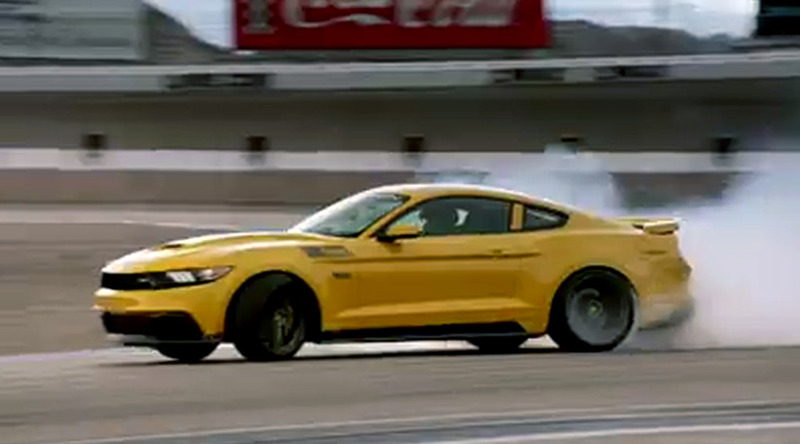 Then watch Top Gear on HISTORY this Tuesday 5/24 with Tanner Foust, Rutledge Wood, and Adam Ferrara. 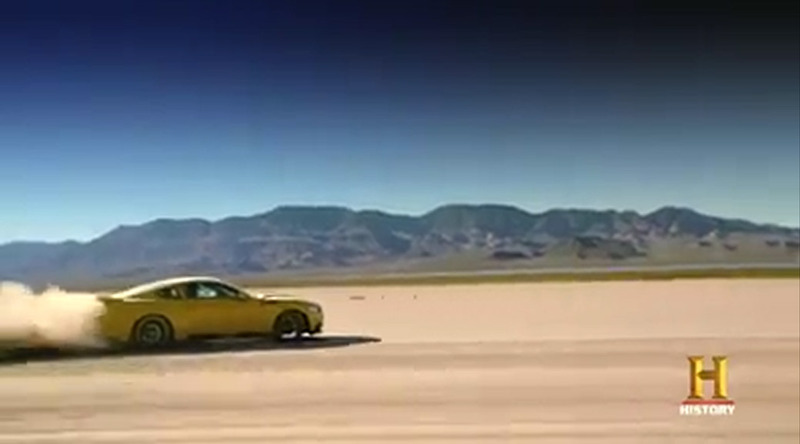 Top Gear America to feature the Saleen S7 in tonights episode! Be sure to tune in for tonights episode of Top Gear on History! Featuring the Saleen S7 in the ultimate battle of America vs Europe. Watch tonights episode of Top Gear America as Adam Ferrara, Tanner Foust and Rutledge Wood take the top Supercars from America (read: Saleen S7) and see how they stack up against their European counterparts.